Effective performance management is a continual, ongoing process that far exceeds a single conversation. We’ll help you dive into the nitty-gritty details of implementing a performance management system, from determining what’s important to your organization to setting up performance softwares to validating your new process. 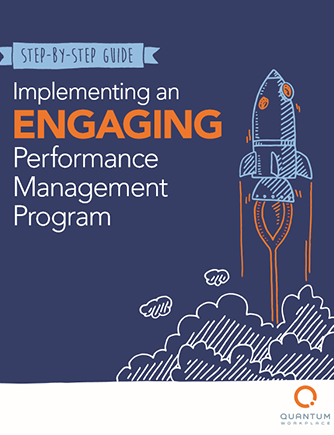 Want your new performance management program to engage employees and boost performance? This step-by-step guide is a must read!